What’s Trending in the Real Estate Market? Take a closer look as we anticipate 2018. 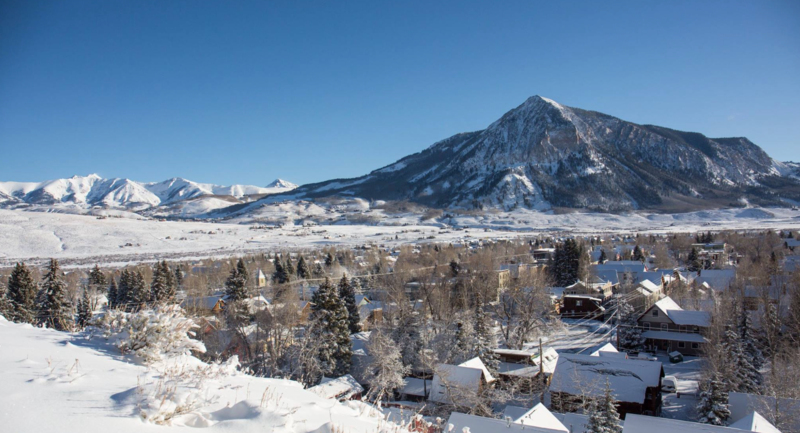 Home inventory continues to decrease in all of the Crested Butte areas, and further decline is expected through the New Year. However, land trends have shifted. In years’ past, land was purchased for investment purposes with the idea to hold and sell in the future. This is no longer the case as we continue to see buyers purchasing lots with the intent to build immediately. Let the numbers speak for themselves. 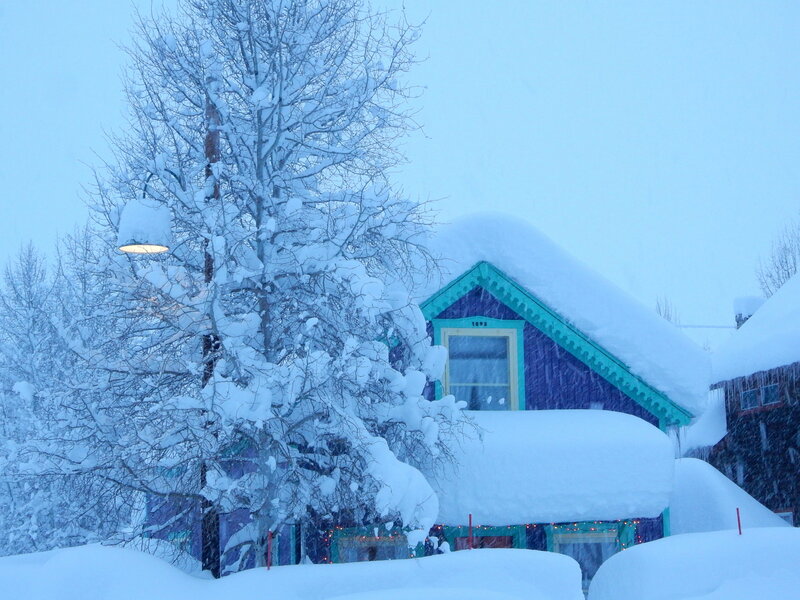 Here is the latest in all of the Crested Butte areas. Click each link below and scroll down completely to learn specifically about each area and their offerings. 2017 has certainly been a vigorous year in the Crested Butte real estate market for both buyers and sellers. Stay tuned for my comprehensive report of year’s end analytics by area. Regardless of your relationship or interests in the Crested Butte area, please contact me anytime with questions or inquiries. 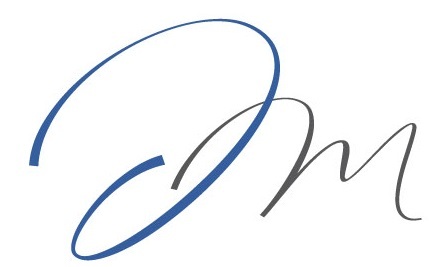 I am passionate about what I do, and would love to discuss the real estate market in greater detail. Feel free to forward this information to your friends and associates who may find this to be helpful. Thank you for reading today.